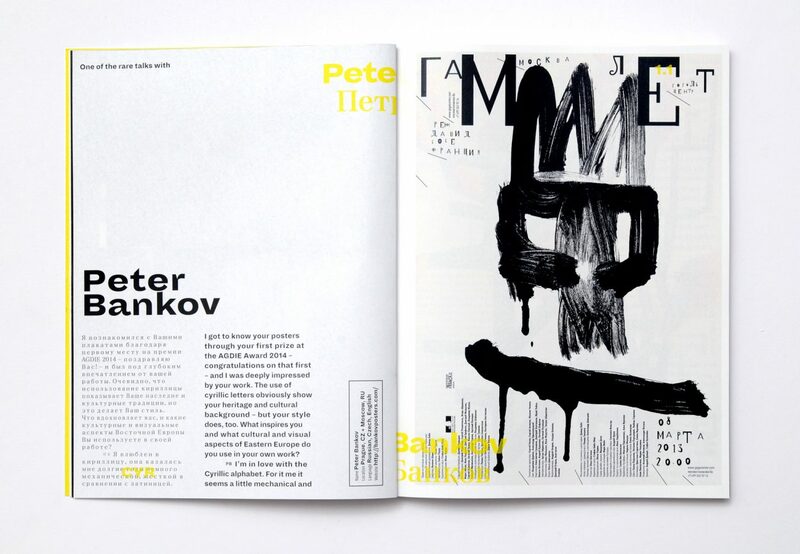 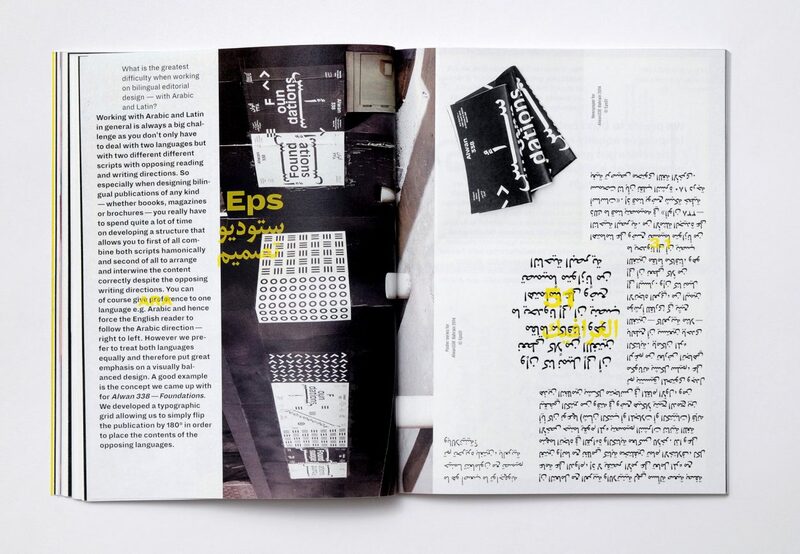 Fons Hickmann asked us to give a course at the University of the Arts in Berlin about Multilingual Editorial Design. 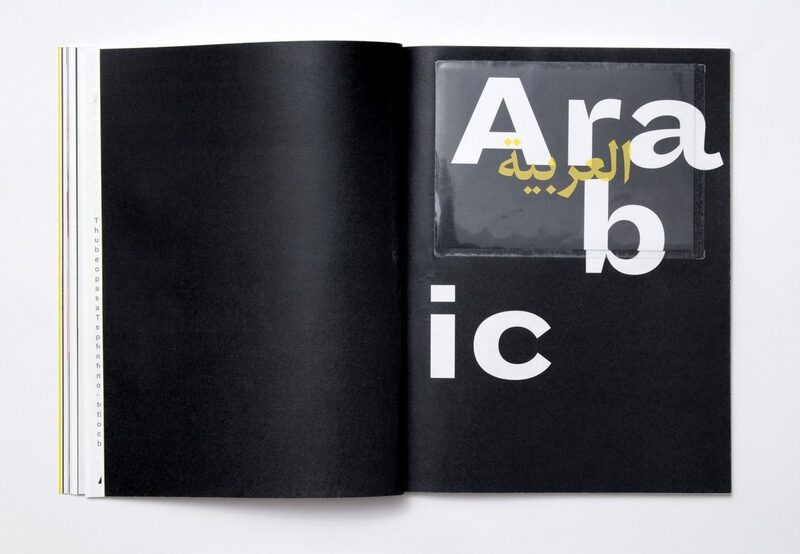 As warm up exercise we had the students design a bilingual poster — Arabic/English (see group image at the very bottom). 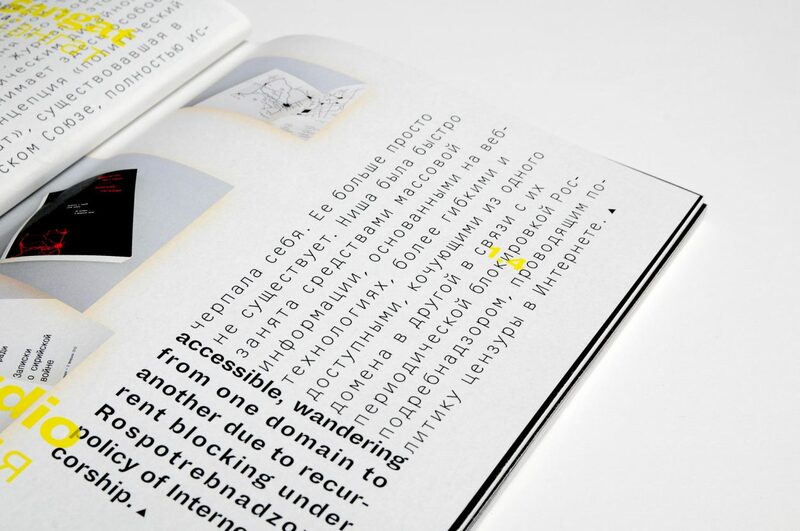 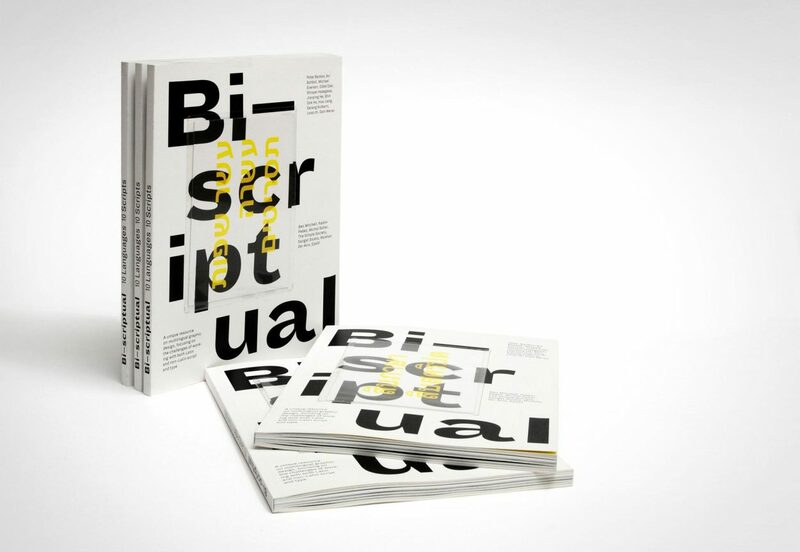 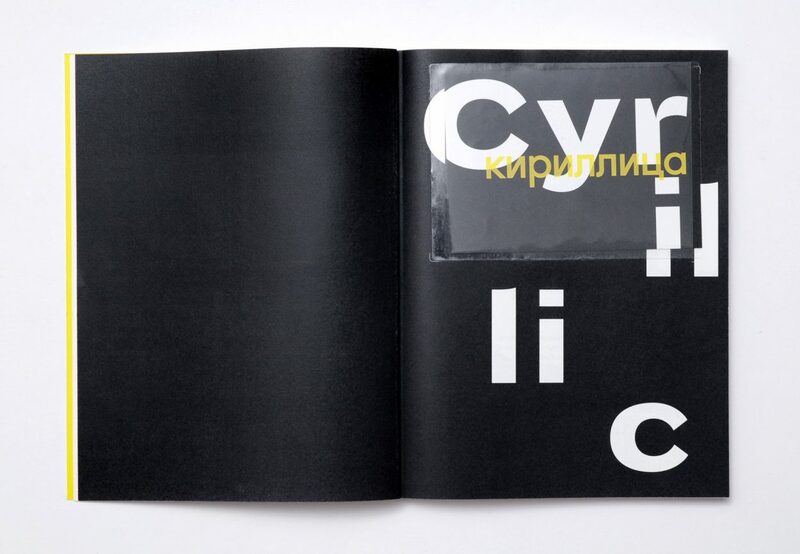 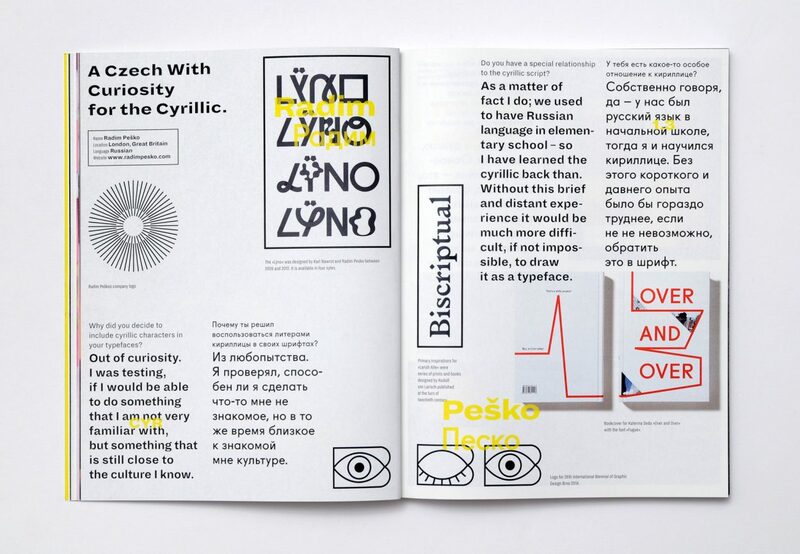 Our main project was to create a publication on the topic «Bi—Scriptual». 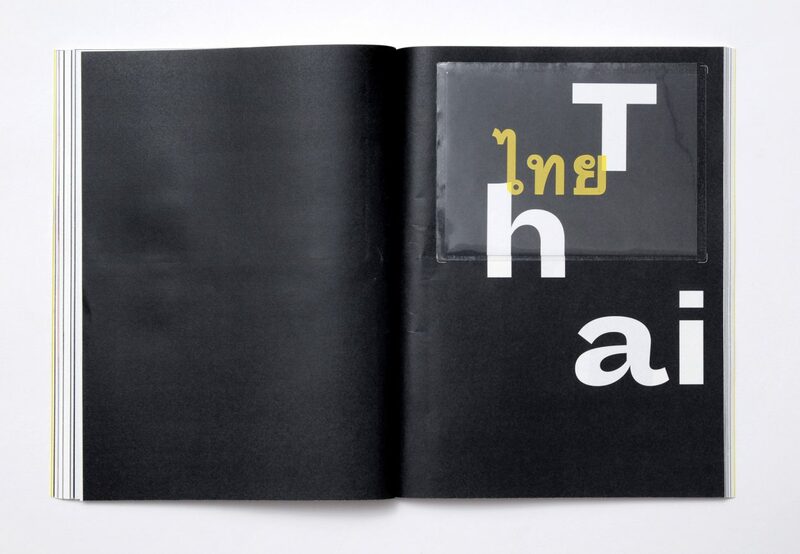 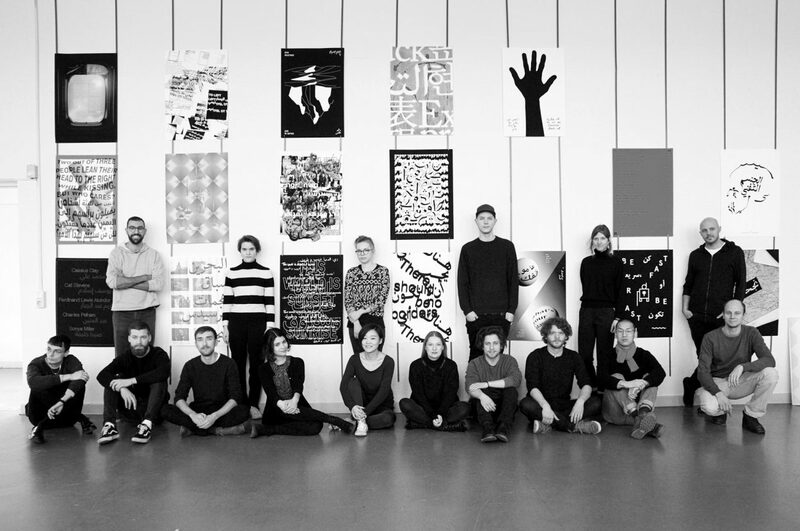 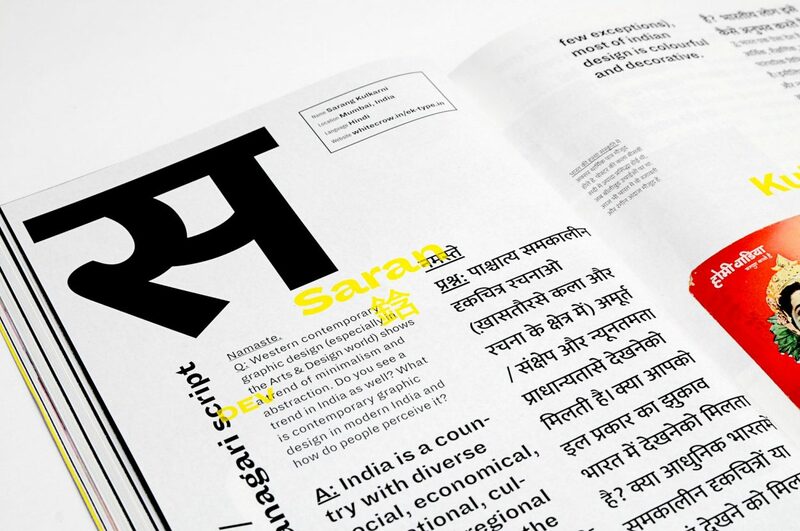 We asked the students to find a designer or studio working with both Latin and non-Latin script and type — and interview them about the challenges of combining different scripts with varying visual precepts and habits. 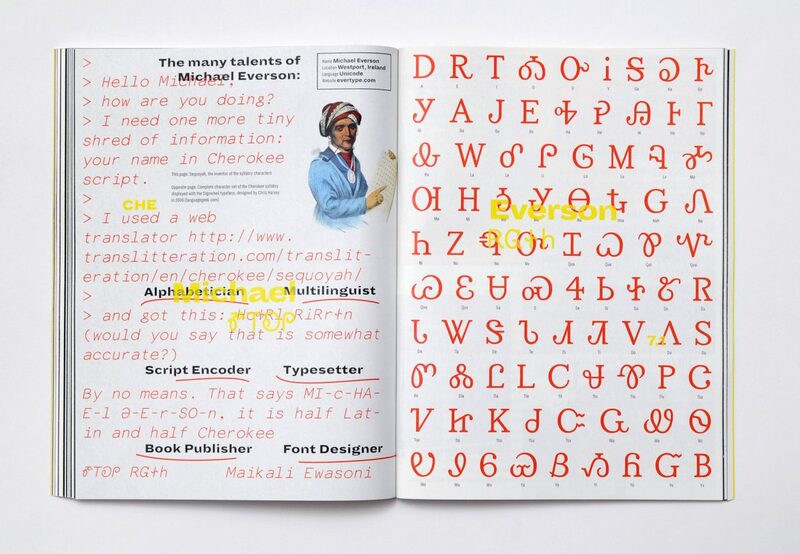 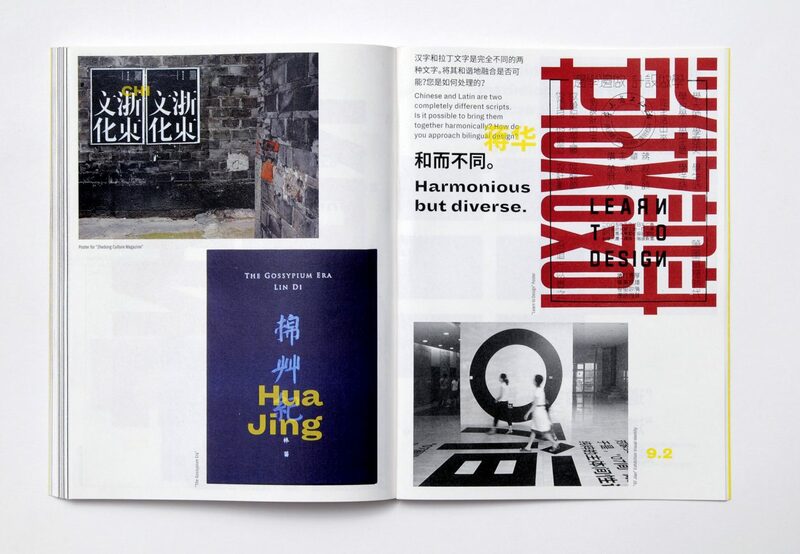 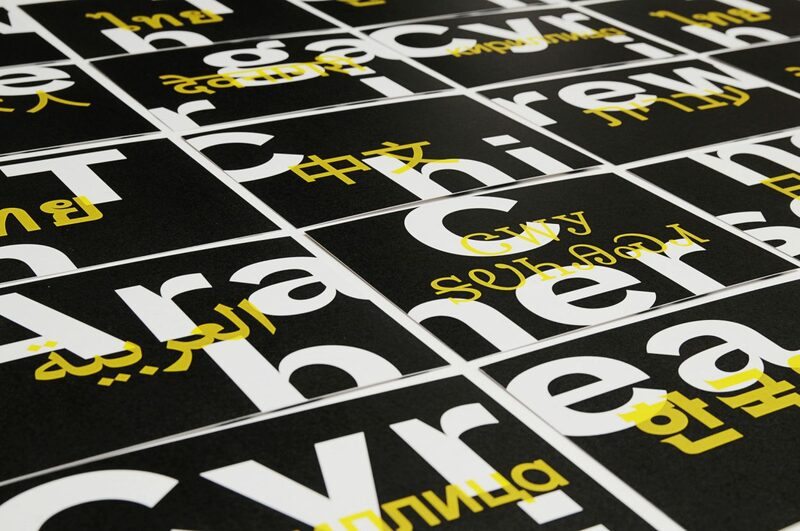 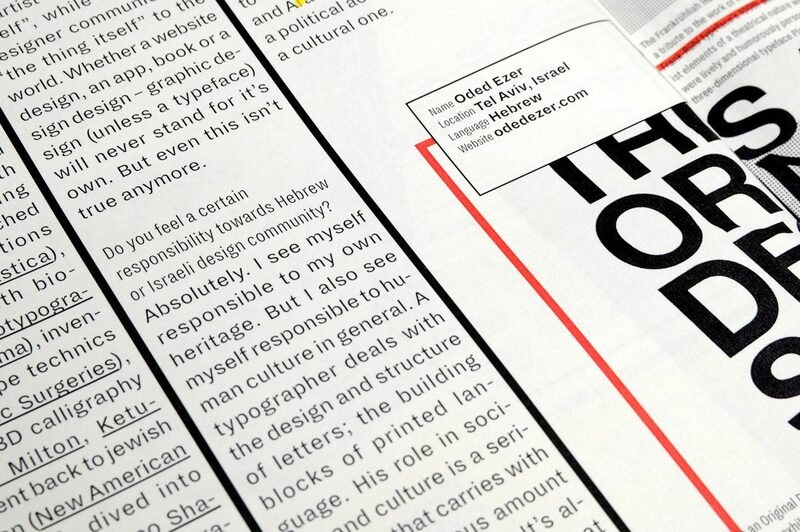 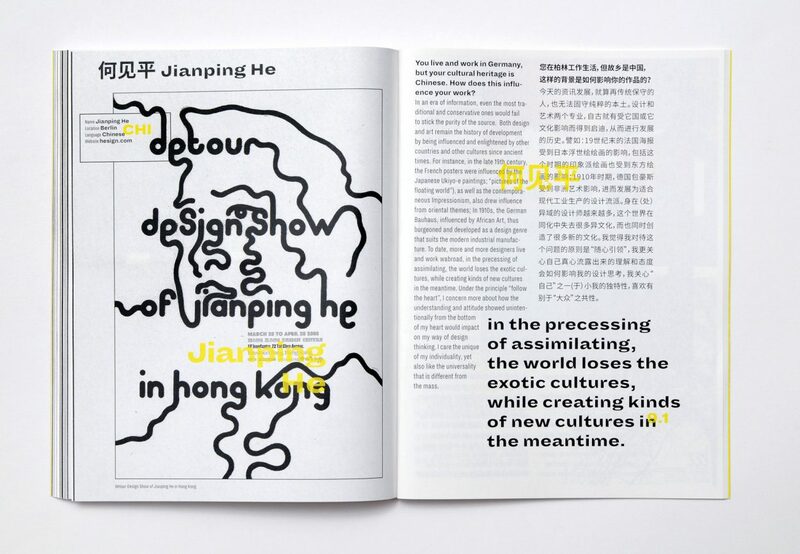 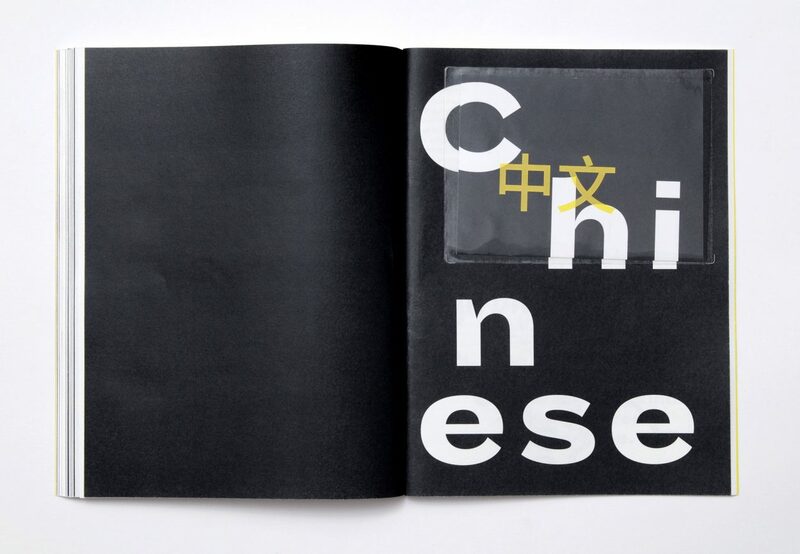 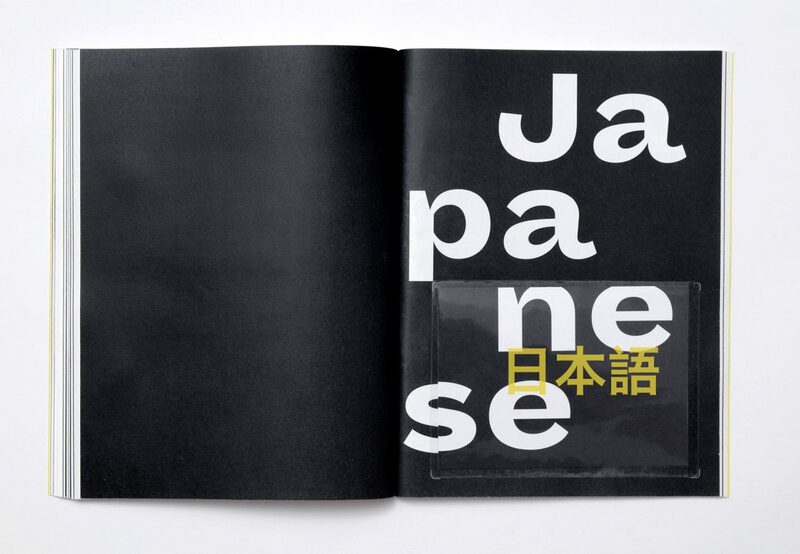 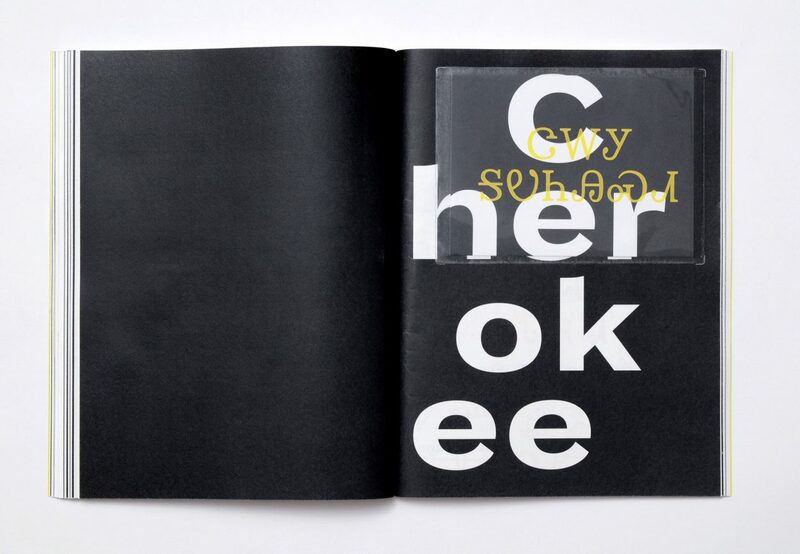 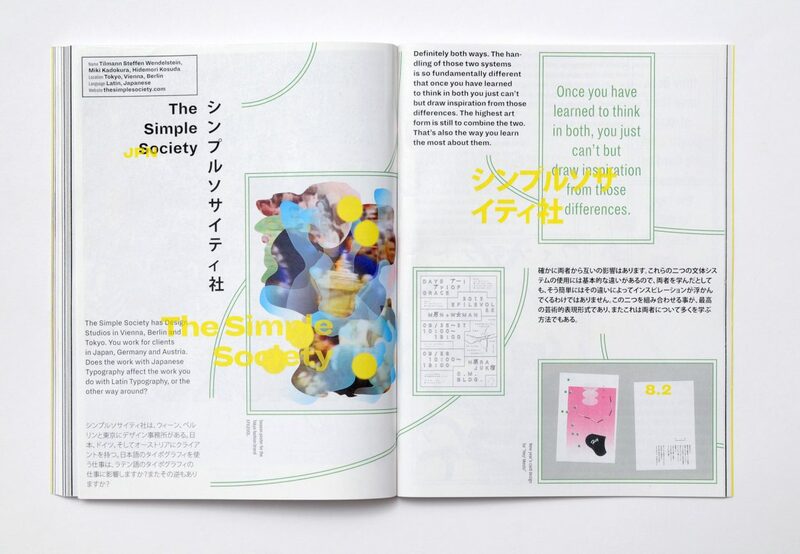 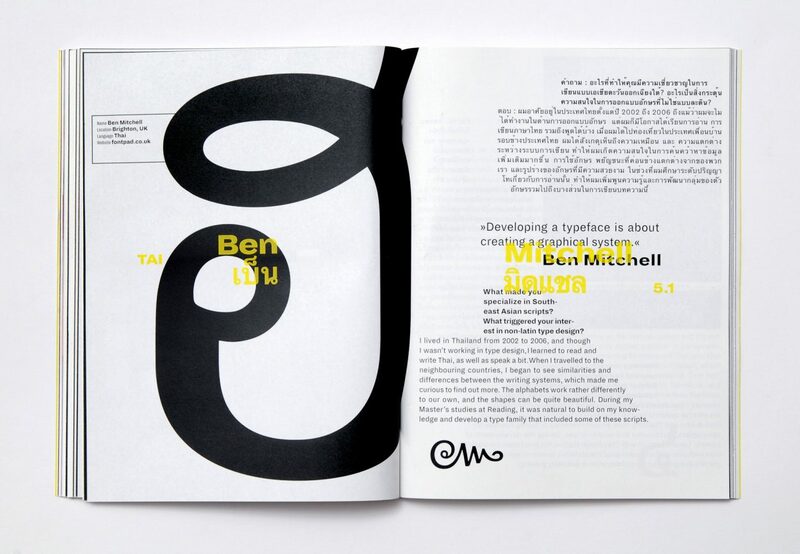 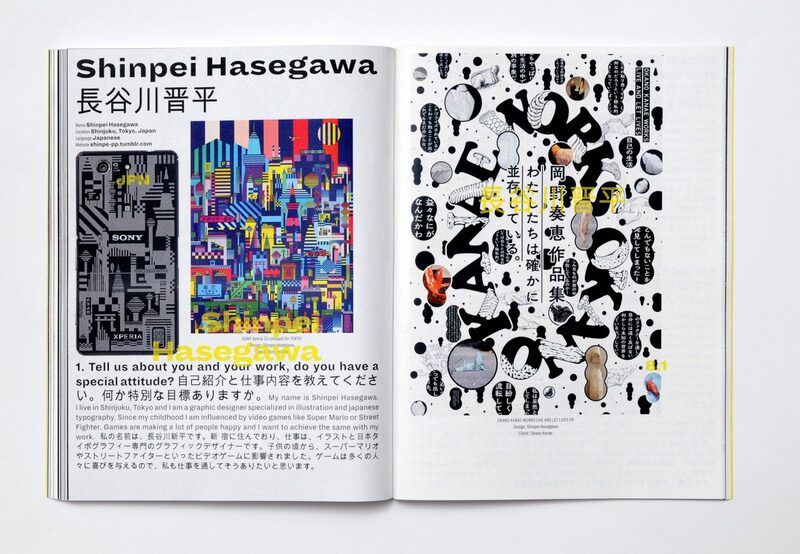 Each article was to be set bilingual — the designers’ mother tongue and English. 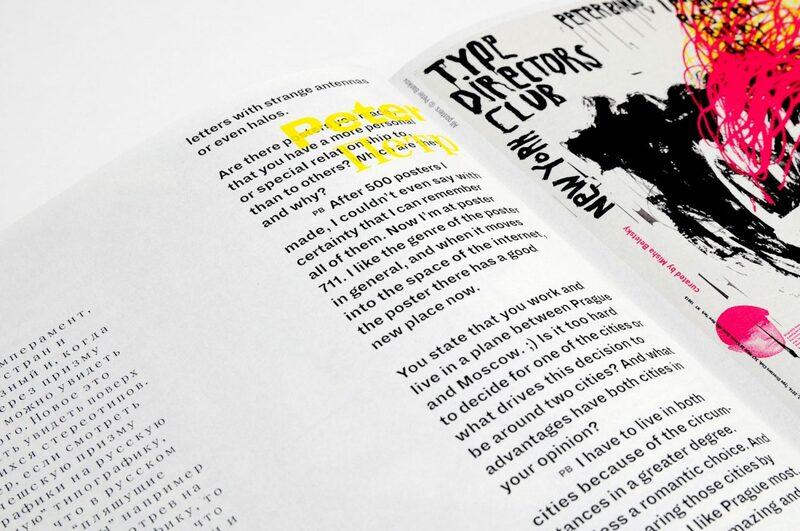 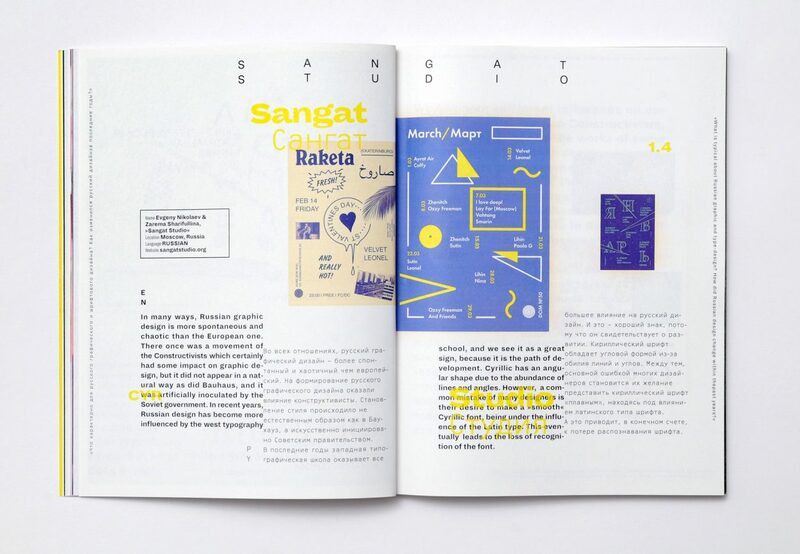 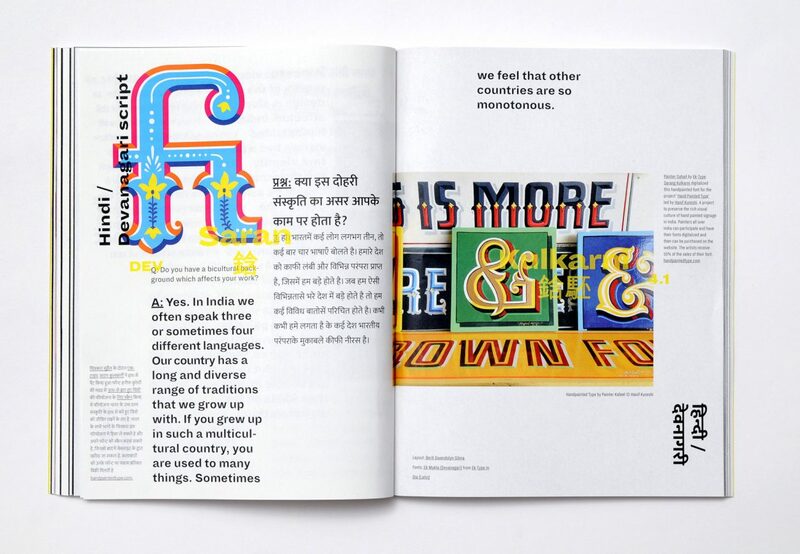 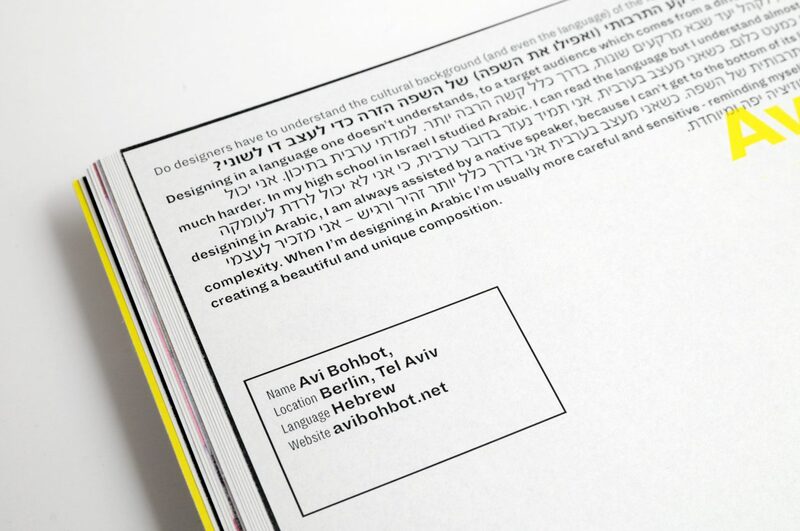 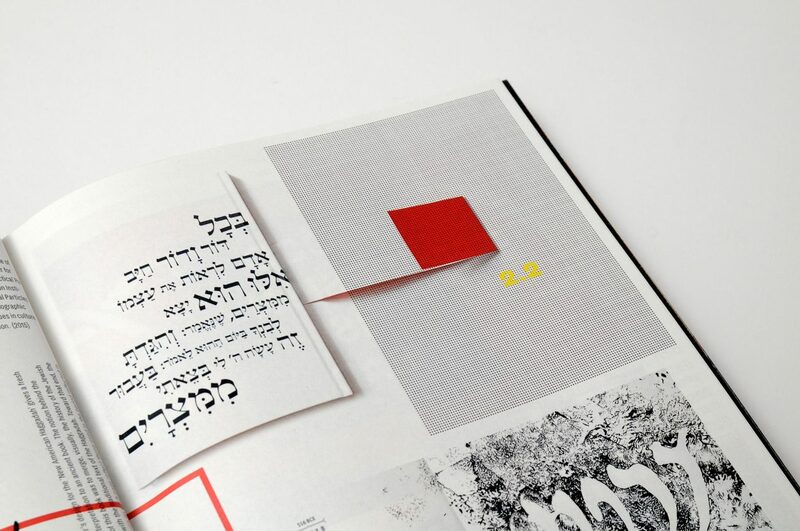 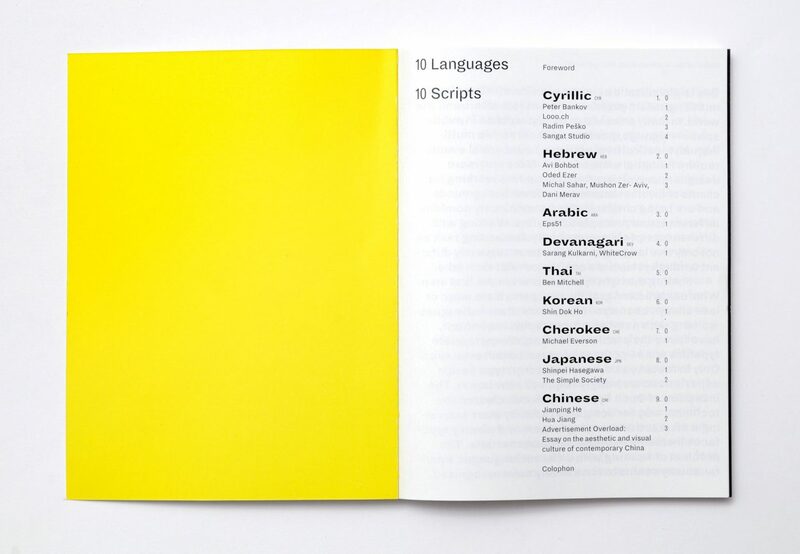 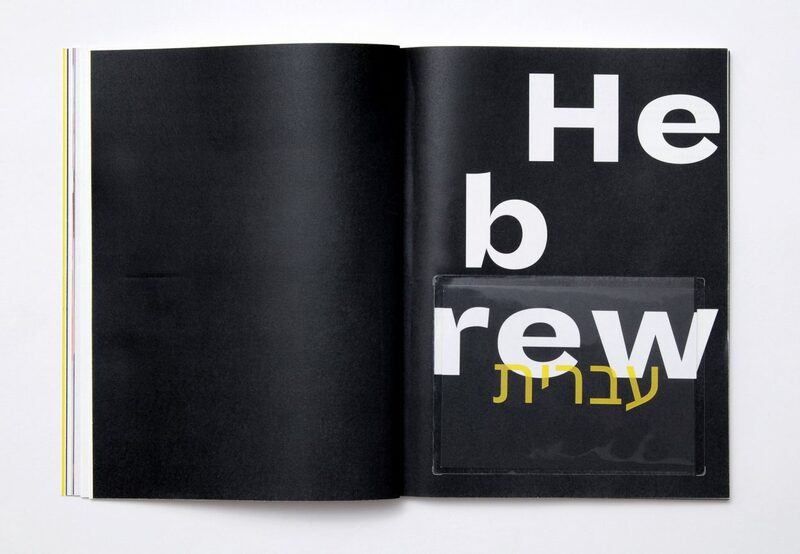 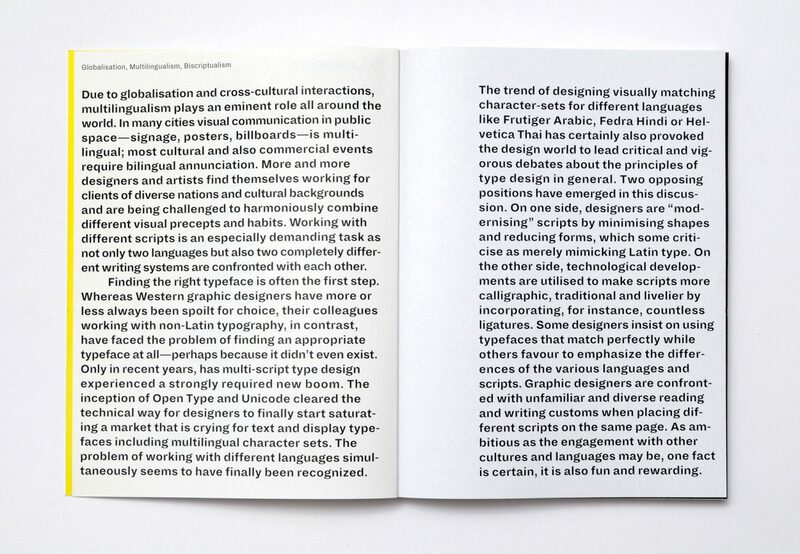 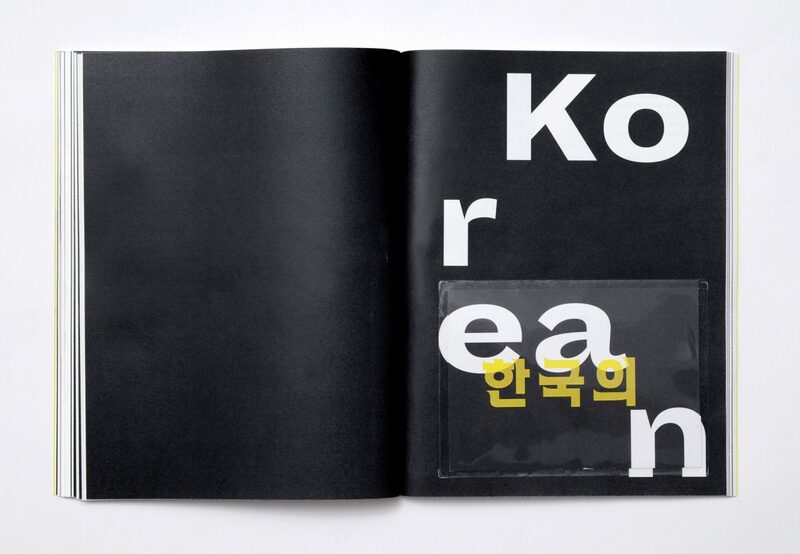 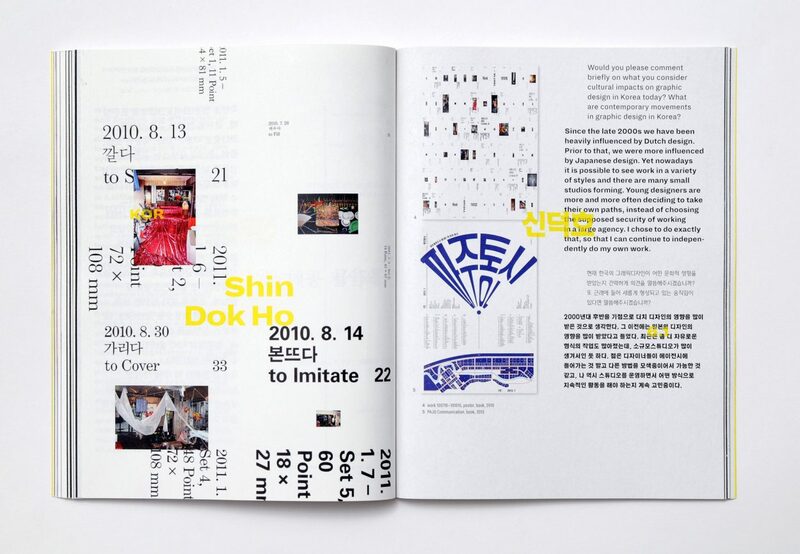 The result is a 128-page book featuring ground-breaking work samples and interviews with 19 international design studios in 10 different languages and 10 different scripts.